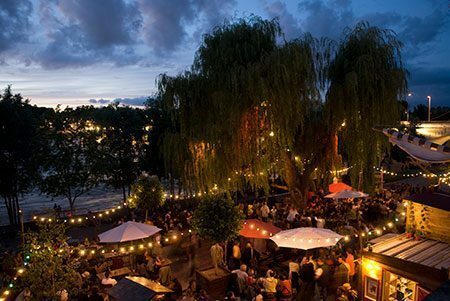 The traditional Guinguette of Tours sur Loire is a perfect place to spend beautiful summer evenings. Located under the Wilson bridge, it opens its doors every year from May to September in an exceptional setting and offers diverse activities on-site for the whole family: games for kids, dancing lessons, concerts, bar and restaurant. 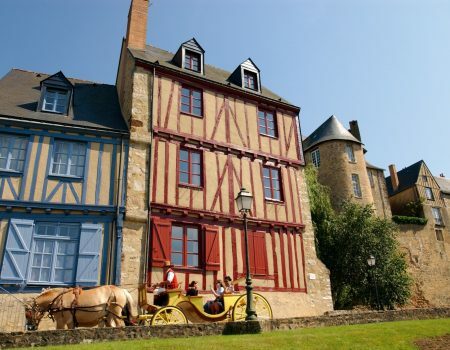 The Cité Plantagenêt is the given name to the historic centre of the city of le Mans. A simple stroll through the cobblestone streets of the old town will transport you through history with the Roman outer wall, the menhir, the cathedral and the many half-timbered houses. When night falls, come to watch the projections on several monuments of the city known as the Nuit des Chimères, a cultural event which takes place every year in July and August. 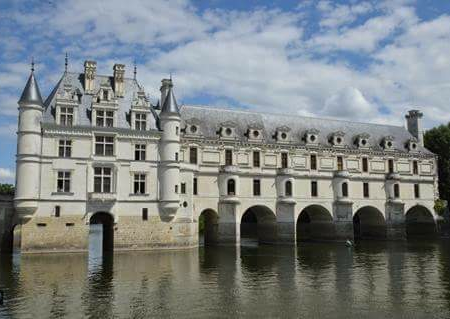 The Château de Chenonceau, was built on the Cher’s waters from 1513 . We also give its the name of Château of ladies : it has been loved, managed and protected by Catherine of Medicis. The wealth of its collection, furniture and its decoration make the Château the most visited after the Château of Versailles. 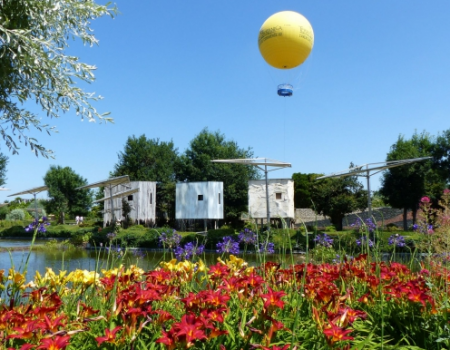 Terra Botanica is a theme park located close to Angers about plants and biodiversity. Through various attractions and exhibitions, this place is perfect for the whole family and make you discover many vegetal species of the whole world in a fun way. 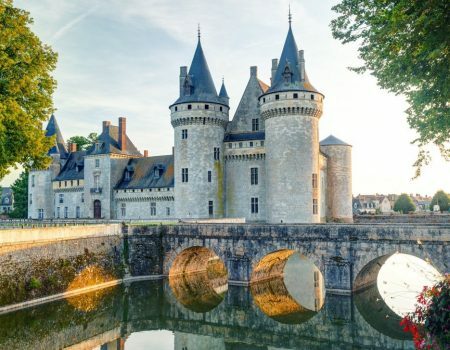 The Château of Sully sur Loire is located in the Loiret on the left side of the Loire, it is the first door of the King’s Valley.This medieval fortress was built at the XIVe century is surrounded of moats and a splendid garden.The inside of the Château is made up of 14 rooms which recount the life of the Duc of Sully. 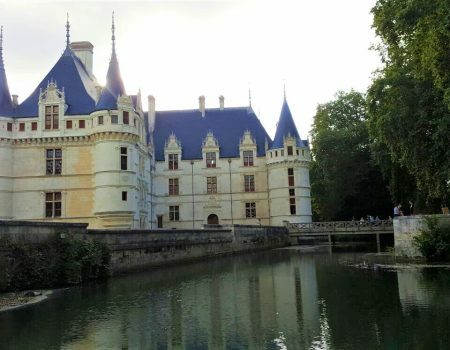 The Château of Azay-le-Rideau was built under the reign of François 1st at the XVI century.It has the charateristic to be on an island in the middle of the Indre.It is run by the Centre of the national monuments from 1905. Its mirror of water and its élégance make it an architectural symbol of the Renaissance which will be liked by adults and children.